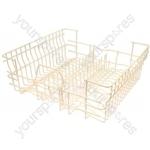 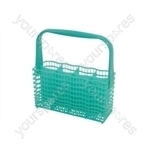 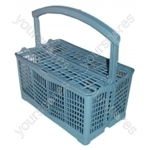 We have a large selection of Dishwasher Cutlery Baskets for manufacturers including Ariston, Beko, Belling, Bendix and Bosch. 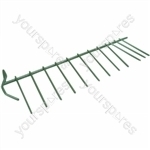 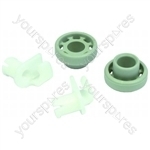 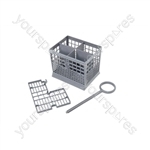 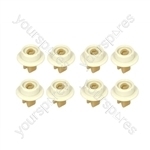 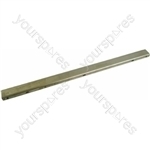 Genuine spare part suitable for selected Ikea Dishwasher. 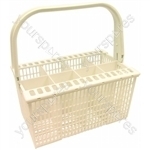 Matched the original cutlery basket in all respects and is very good value for money.